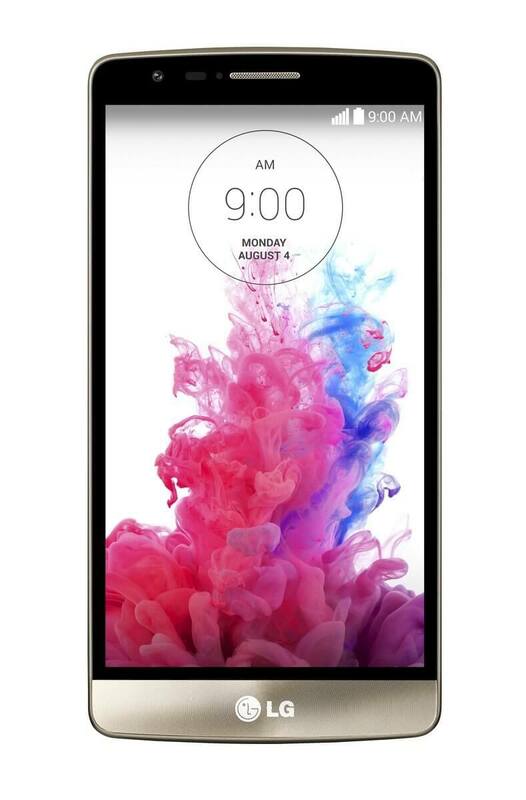 The G3 S (also known as the G3 Beat in some countries), looks like the larger and well-regarded G3.Most reviewers agree that in terms of design, the G3 S is attractive phone that compares favourably to other handsets in this price range. However, most reviewers also agree that compared to the G3, too many cuts have been made. The screen resolution has seen a substantial drop and there's no ambient light sensor, so the screen brightness doesn't adapt with the environment. The camera is also notably inferior to its namesake. The specs are comparable to the likes of the HTC One Mini 2 and the Galaxy S5 Mini, and the performance is reasonable, but for the same price you can get better value for money either by getting the slightly order and larger G2, or something like the Honor 6. As well as the beautiful modern design, you get a 5 inch HD screen, a decent camera, and excellent battery life. All in all, we wouldn't have recommended the G3 S at its original price, but given that it's recently become much cheaper, it might be worth a shout. If you're after a premium user experience, the LG G3 S can undoubtedly deliver. It also packs a contemporary design and number of helpful and handy features; it just a shame that the end result isn't particularly memorable. If you want the G3 look for less, it's a good choice, but there are plenty of other good Android phones to choose from at this price. An underwhelming downgrade to the LG G3. It's competent in most ways, but the camera isn't good enough for a phone at this price. A smaller LG G3 makes sense, but the G3 S is cut-down in every respect without cutting the price quite enough to make it a good deal. The LG G3 S offers something of a mixed bag and fails to impress like its flagship bigger brother. The LG G3 S doesn't feel like the most accomplished handset in its category. With HTC offering great build and Motorola great value, the LG might struggle to make its case. While the LG G3 S impresses in a number of areas, such as the excellent battery life, simple software and solid daylight camera, it doesn't quite measure up against some stiff competition. It feels like LG has got its priorities wrong with the G3 S, focusing too much on headline grabbing features and not enough on basic internal specs. The G3 Beat is definitely improvement, aesthetically as well as in terms of size and comfort, but this isn't worth the enormous price difference. If you can find it at a significant discount, you won't be disappointed. The LG G3 S may come with the same name and physical design as its flagship brother, but the similarities are only skin deep. The G3 S's specs have been watered down in every way, making this little more than a low-end phone in a high-end body with a mid-range price. Every day, we search through thousands of tariffs and offers from UK online retailers to find the best LG G3 S deals and contracts across a selection of price points and needs. Select 'Pay Monthly' if you're looking to get the LG G3 S as part of a monthly contract with minutes, data and texts. Alternatively, choose 'No Contract' if you prefer to buy the LG G3 S SIM Free or on Pay as You Go. Finding the perfect deal is easy. Just use the sliders to filter tariffs for minutes, data, monthly cost and upfront cost. You can also filter by network and retailer to find the best LG G3 S deal for you! The cheapest contract price in this category is cheaper than buying the LG G3 S SIM Free and a comparable SIM Only tariff by . You could save on the cheapest contract price in this category by buying the LG G3 S SIM Free and a comparable SIM Only tariff separately.